Bloody Disgusting reports that child actors Beatrice Kitsos (The Exorcist) and Ty Consiglio (Wonder) have signed on to join the cast of MGM’s forthcoming reboot of Child’s Play. Kitsos and Consiglio will be playing the roles of Falyn and Pugg respectively, two friends of Andy Barclay in the new film which is currently shooting in Vancouver, Canada. Aubrey Plaza (Ingrid Goes West) and Brian Tyree Henry (Atlanta) are headlining the picture, under the helm of filmmaker Lars Klevberg (Polaroid). Tyler Burton Smith wrote the screenplay based on the 1988 film. In the reboot, Plaza stars as a mother who gives her son Andy,portrayed by Gabriel Bateman (Lights Out), a toy doll for his birthday, unaware of its more sinister nature. 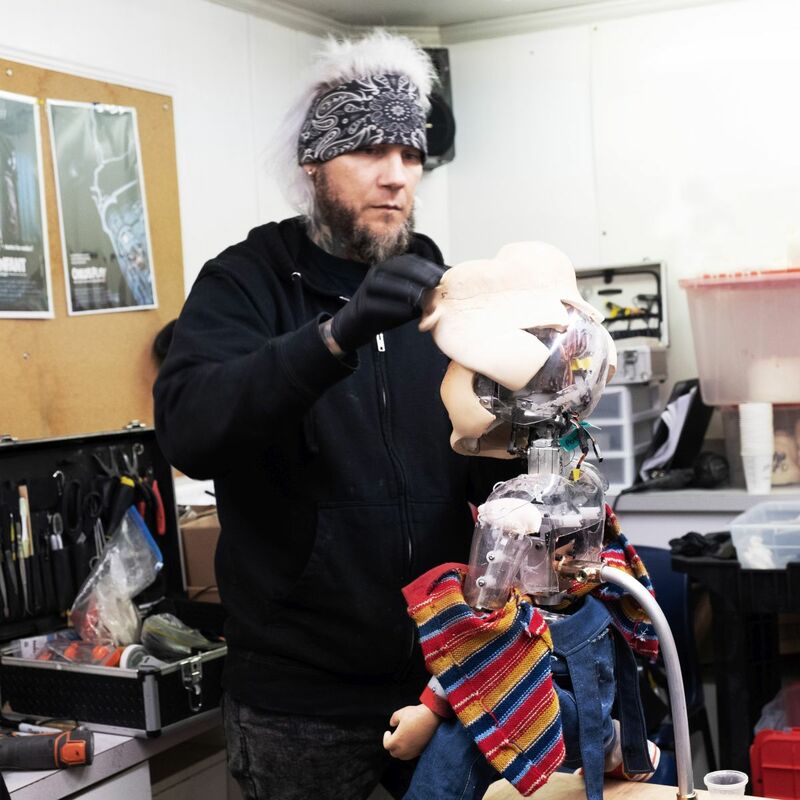 The new version of the killer doll won’t be a doll possessed by a serial killer but will be a defective Buddy doll whose programming code was hacked so that he has no limitations to learning and also violence. In the original Child’s Play movie series created by Don Mancini, Brad Dourif played a serial killer who used voodoo to place his spirit in a ‘Good Guy Doll,’ which would become the Chucky we all know and love. 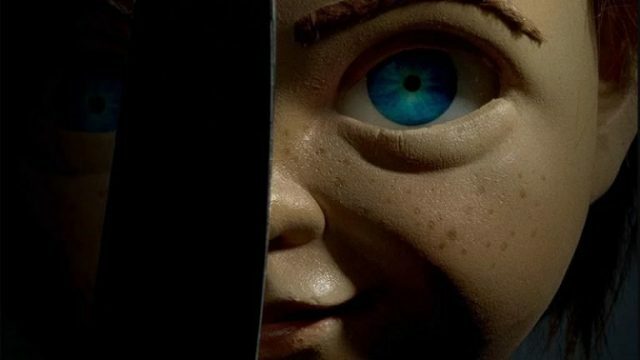 Though Mancini and producer David Kirschner are currently working on making more Child’s Play movies, as well as a TV series, with Dourif still voicing Chucky, this new take on Child’s Play by MGM will essentially be a competing property, and Mancini and company will not be involved at all. So, it’s essential that MGM separated their Chucky from the one audiences have known since the late 1980s. RELATED: Patrick Wilson & Vera Farmiga to Reprise The Warrens for Annabelle 3! The Child’s Play series has been running for 30 years, with the first film dropping in 1988 to box office success, generally positive reviews and a cult following, spawning six sequels that remained box office successes but slowly started earning more mixed and negative reviews, until the revitalized Curse of Chucky, which returned to the franchise’s horror roots and earned very positive reviews. The most recent installment, Cult of Chucky, was released on Blu-ray and video on demand last October and received strong reviews from critics. Brad Dourif has been a staple of the franchise since its inception, lending his voice to the murderous doll in all of the films.